We know that currently, there is a massive renovation occurring at Disney’s Polynesian Resort, with new Disney Vacation Club rooms, an updated Captain Cook’s, and more. 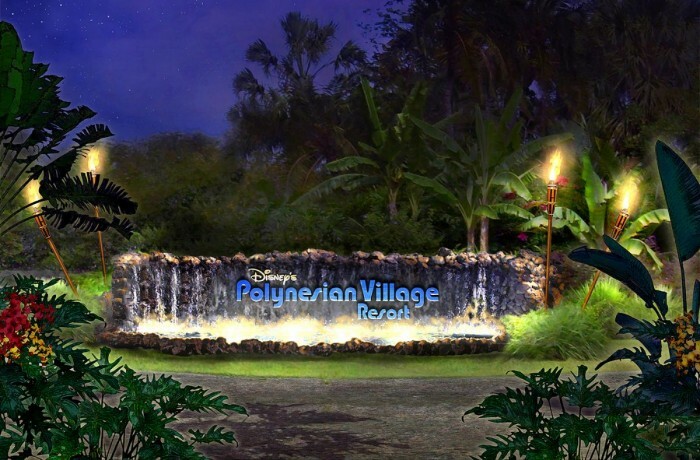 In addition, Disney is going to be renaming the Polynesian. It will now be called Disney’s Polynesian Village Resort, as a nod back to when the resort first opened back in 1971. 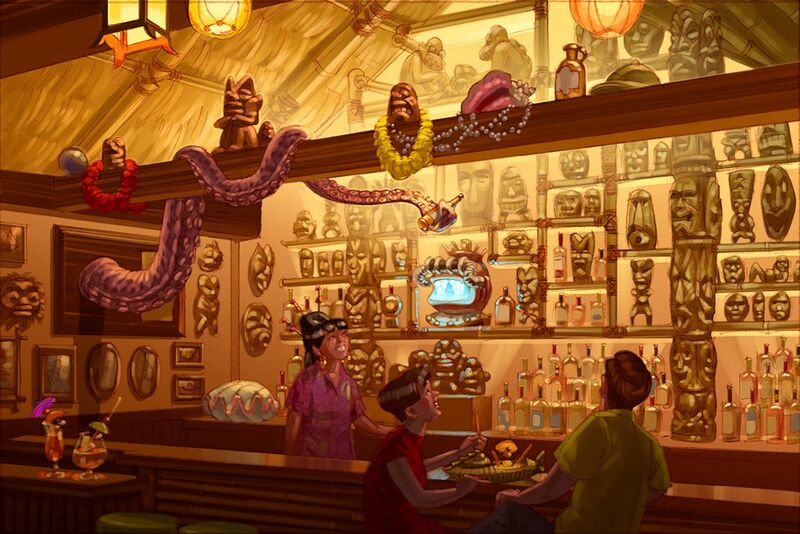 Finally, it does appear that via this new concept art, the lobby will still include the lush plant life and Polynesian flare that it is famous for. The large fountain does appear to be going away, but there does appear to be a much smaller fountain in the middle. Keep in mind that this is only the beginning of the refurbishment information for this resort. I’ll make sure to keep you updated as more details get released. Crazy thought: Instead of putting nods to the Adventurer’s Club in Trader Sam’s, THEY RE-OPEN THE ADVENTURER’S CLUB!!! I miss the Adventures Club too. They should put it in Animal Kingdom! It would be a perfect fit.